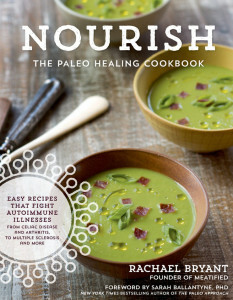 If you don’t already have Rachael Bryant’s book, Nourish: The Paleo Healing Cookbook, then you need a copy. STAT. If you already have this fantastic cookbook, then you still need another copy — STAT — to share with one of your near and dear. And I can help you with that! Rachael, the founder of Meatified, has generously offered a copy for an international giveaway here on my blog. All you need to do is leave a comment on this post about why you love eating real and nourishing food. A winner will be randomly chosen at 8 PM MST on Sunday, June 14. Now have a peek back up there at the feature image. 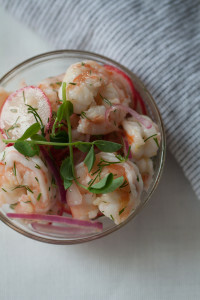 Doesn’t that Quick-Pickled Shrimp look amazing? 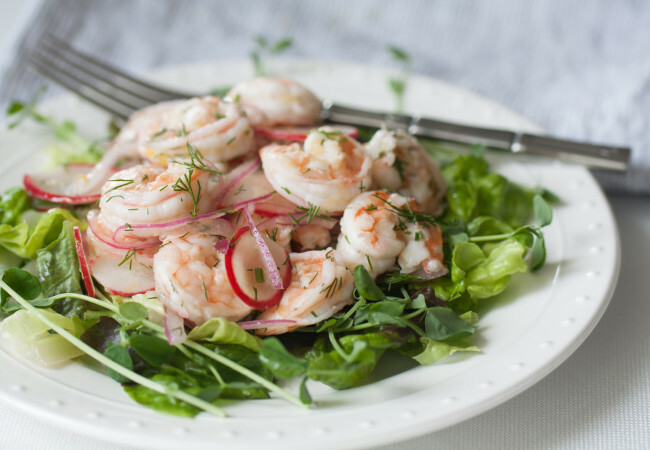 That’s just one of so many delightful recipes in Nourish. 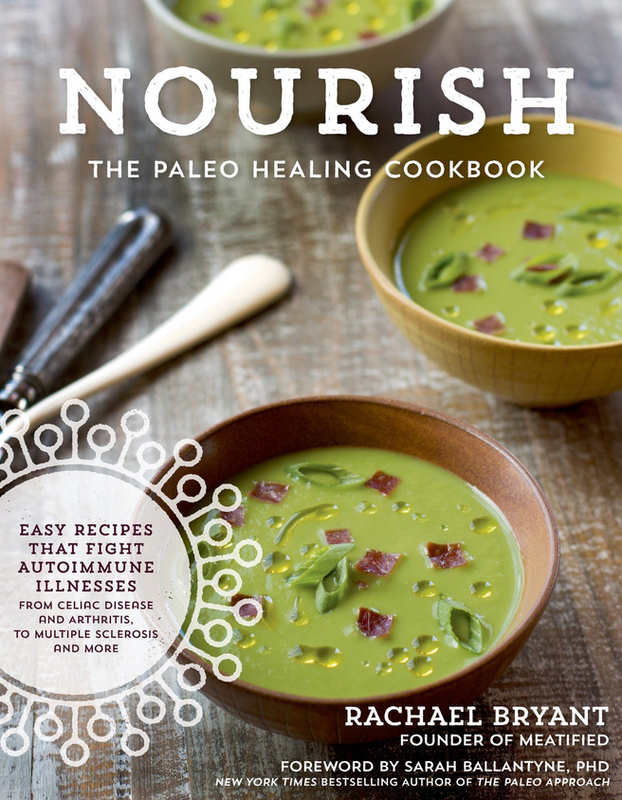 Not only is this cookbook beautifully illustrated by Rachael herself, it’s also chockablock full of scrumptious eats made from ingredients that are anti-inflammatory, nutrient-dense, and real. Because Just Eating Real Food, a.k.a. JERFing, is where it’s at. 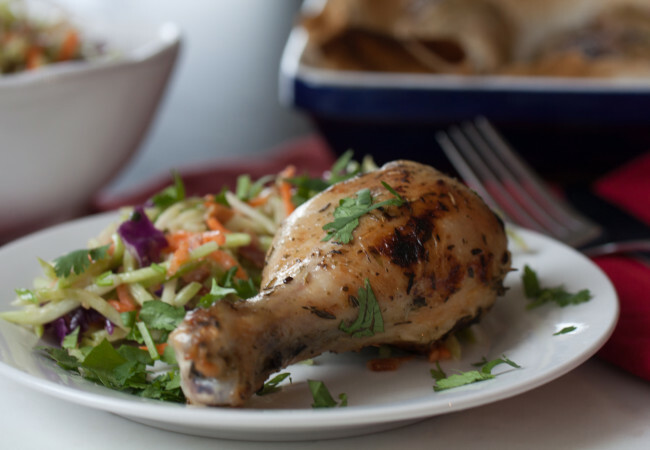 Sure, following an elimination diet like the paleo autoimmune protocol (AIP) can be overwhelming, but Rachael has done a bang up job at tackling that foreboding feeling of not knowing what to eat. The choices she offers us are endless and delicious. 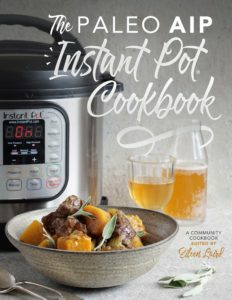 Now get commenting so that you can be entered to win a copy of this book and can start enjoying those insanely good Quick-Pickled Shrimp as well as some of my other personal faves: Beef Cheek Stew, Kedgeree, and Balsamic-Roasted Strawberry Popsicles. Yum!